Hanna Sato is a junior and a second year Journalism student. 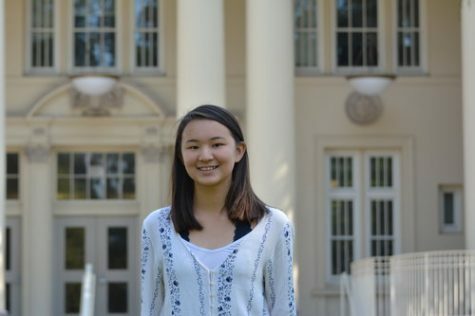 On campus, she is a part of the Burlingame Tennis Team and co-president of Bakeology, a club raising funds for food banks. Outside of school she participates in the Northstar ski team as well.